Every step of this Californian artist is a new milestone... and she isn’t even 18 yet! Any statistic or fact Billie Eilish one day has drastically changed the next: keeping track of her hundreds of millions of listens on streaming platforms is impossible, as is counting her army of followers or trying to predict her limit (if she has one that is). So for now we will content ourselves with the latest facts we know about her: her first album comes preceded by the icy Bury A Friend, probably her most ghostly and rawest track to date, and she has also contributed a song, When I Was Older, to the soundtrack inspired by Alfonso Cuarón’s film Roma. The excitement of seeing her live is, if imaginable, even greater: her first concert in Barcelona will be on March 9th in the Sant Jordi Club that sold out on the day tickets went on sale. 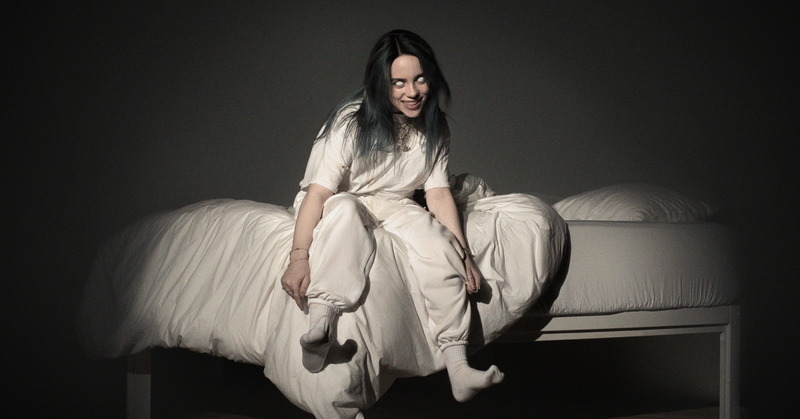 Luckily, there will be two new chances to discover the magnetism of the untameable Billie Eilish. MONDAY 2nd SEPTEMBER - BARCELONA (POBLE ESPANYOL) - SOLD OUT! TUESDAY 3rd SEPTEMBER - MADRID (WIZINK CENTER) - SOLD OUT! Tickets on sale from Wednesday 13th February at 10 am at the price of 35 € (plus distribution costs) on Redtkt, Ticketmaster and WiZink Center’s website. Policy for minors - BARCELONA: Minors between 16 and 18 years old do not have to be accompanied. Minors under 16s can enter the concert accompanied by their parents or legal guardians. MADRID: Minors under 14 years old can enter the concert accompanied by an adult. Both the accompanying adult and the minor must have a ticket.